It’s almost always necessary to do your homework before setting off to tow something. You must ensure your vehicle is up to the task, know the law and how not to break it and take the time to practice driving with your load. Check the Gross Trailer Weight (that’s the trailer + the load) against the manufacturer’s stated Maximum Towing Capacity for your vehicle. Pulling a load inevitably impacts on the performance of your vehicle. 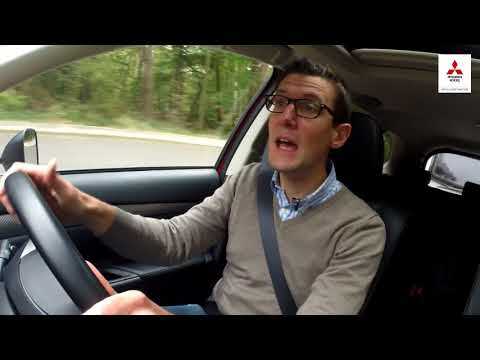 Stopping distances increase, cornering and manoeuvres take longer and require extra care. Being familiar with how your vehicle behaves when towing is really worth the time and effort. When you really need a 4×4 nothing beats the Mitsubishi Shogun for its pure mix of power and luxury. 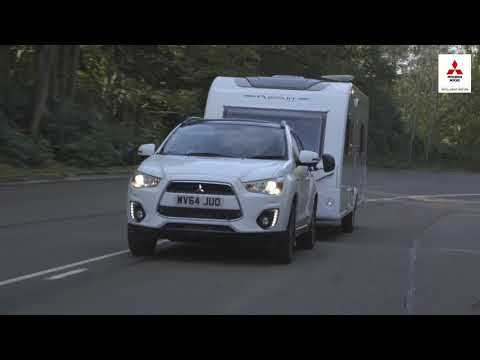 Capable of towing up to 3,500kg and taking that load off-road it’s the ultimate machine for country pursuits and adventures off the beaten track. 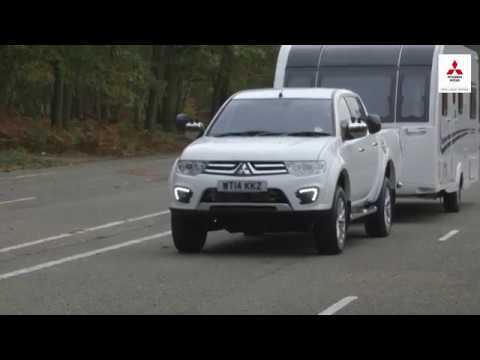 Mitsubishi Motors in the UK have been setting the bar for pick-up trucks for years and with the L200 Series 5 we have created the ultimate evolution. It boasts an impressive amount of muscle, with a total load capacity of 4,090kg, the L200 Series 5 is ‘showing the world how it’s done’. 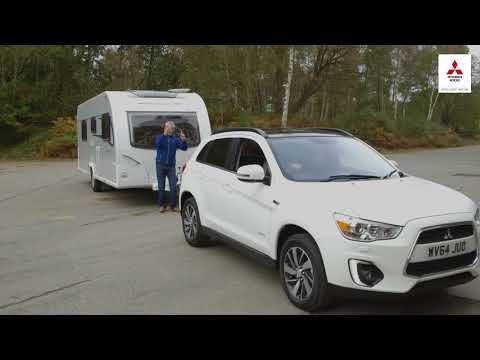 Offering unmatched versatility and style and available with 4 wheel drive, the ASX offers pulling power above what you might expect from an urban crossover but we’ve designed it to be more than just a city car and for its size, on a par as good at towing as its big brothers.